Core De Force | Country Heat | What is a Beachbody Coach | Where To Buy Shakeology | 21 Day Fix: Breaking News! 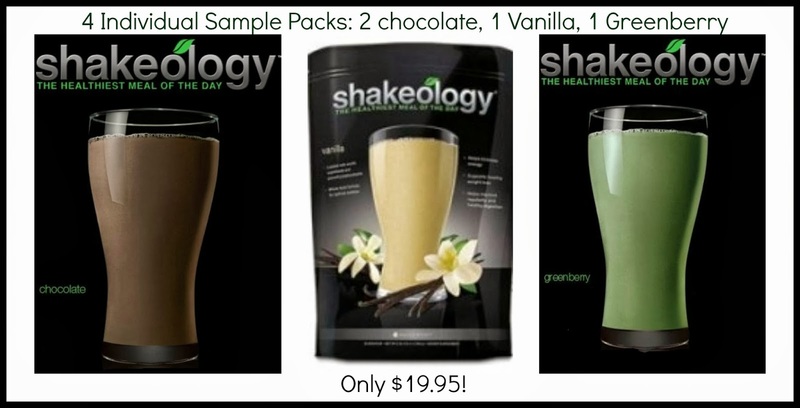 New Shakeology Sampler Pack! Breaking News! 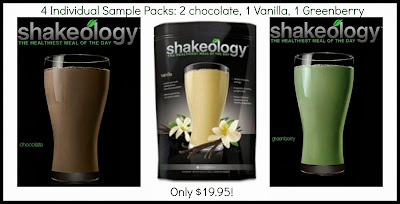 New Shakeology Sampler Pack! Effective Monday, September 23, 2013, customers will be able to purchase a fantastic Shakeology sampler pack! The pack will come with 4 individual servings of Shakeology: 2 Chocolate, 1 Vanilla, and 1 Greenberry. The best part, it is only $19.95! Many people are on the fence about Shakeology because they don't want to make the investment on something that they may not like. Now, not only will you be able to see if YOU like Shakeology (which I know you will! ), but you will be able to try 3 different flavors! Aside from the endless heath benefits that Shakeology has to offer, I love that there are numerous Shakeology Recipes so that you can switch up the taste every day! Only 1 per customer account! Sign up for a FREE Beachbody Membership and I, as your coach, will help you get your sampler pack ordered. 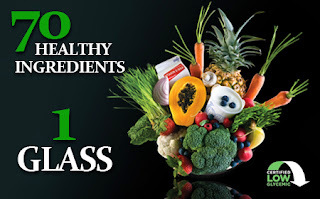 Once you receive it, I will also help you with learning more and getting started with your Shakeology! Message or email me for more information, or if you'd like to discuss your health and fitness needs.